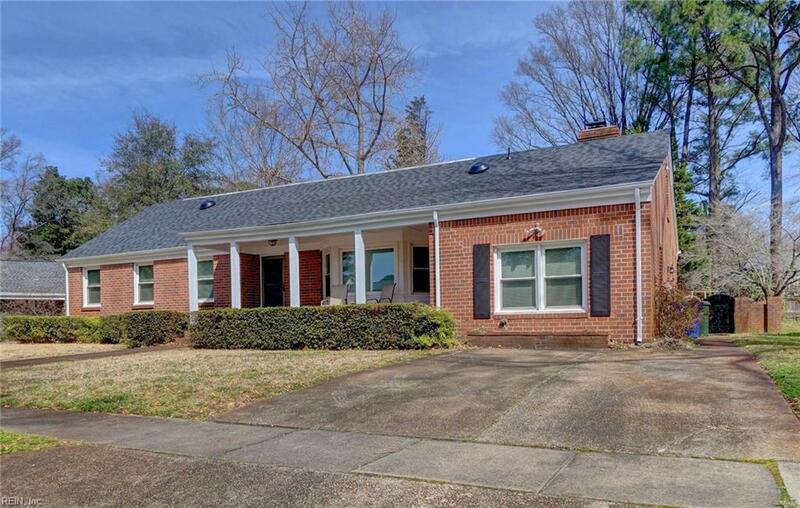 6834 Gardner Dr, Norfolk, VA 23518 (#10246105) :: Abbitt Realty Co.
Amazing Value for a 3000 square foot Brick Home in the awesome Meadowbrook Terrace neighborhood! 4-5 Bedrooms & 3 FULL BATHS - Hardwood floors on 2 floors.Wonderful floor plan with huge formal living room & comfortable Den with Fireplace. Large bedrooms..2 possible Masters-one downstairs & one upstairs - this home is versatile. 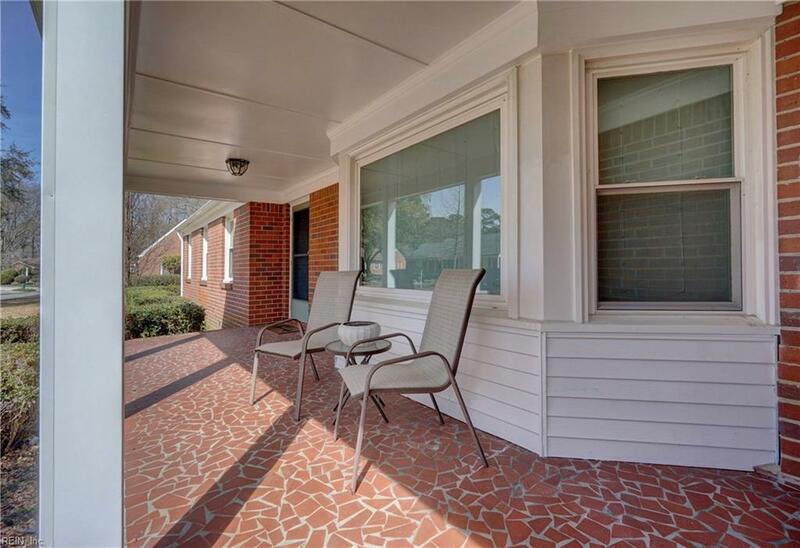 Covered front porch & brick patio in backyard with brick & block wall fence. 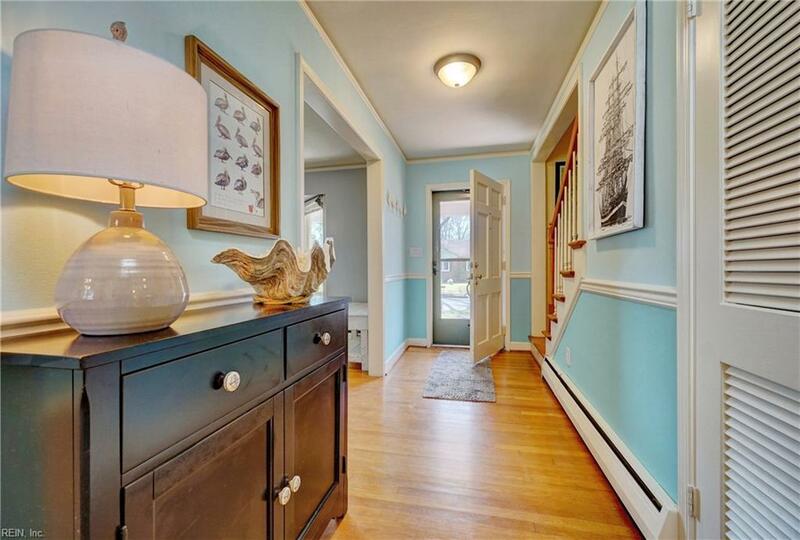 Bright Kitchen & formal Dining Room with built in Curios. 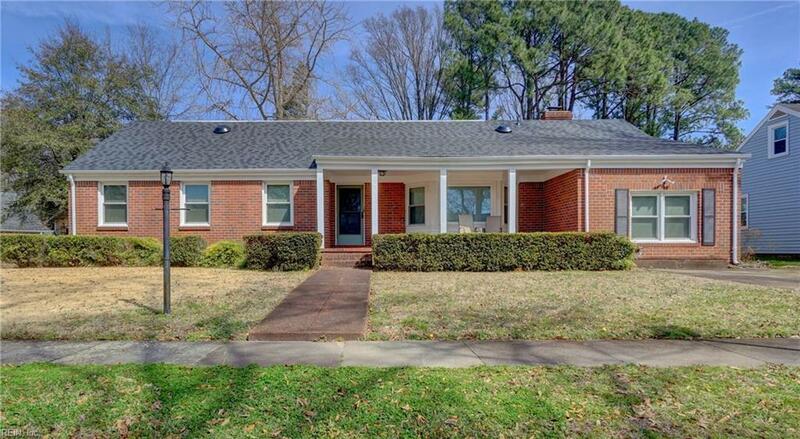 Double wide driveway...Rare mature Ginkgo shade tree & nice landscaping on 9000+ sq ft lot. Large workshop & utility room with convenient washbasin. Master bedroom upstairs has separate room for walk in closet, reading room or even a nursery - use it how it works best for your family! Great attic storage & a Cedar Closet too! Don't miss this bargain - Easy to see anytime but hurry!